Beautifully updated this is your unique opportunity for the beach lifestyle you crave with all the features of a full time home! Perfect for entertaining this open floor plan offers a pretty kitchen with NEW stainless appliances overlooking the family area with fireplace. Master bedroom features NEW shower and bath upgrades, walk in closet with New built-ins, plus a private covered deck for quiet times. NEW hardwoods in 3rd level. Home office on the main level with closet could become a fifth bedroom. 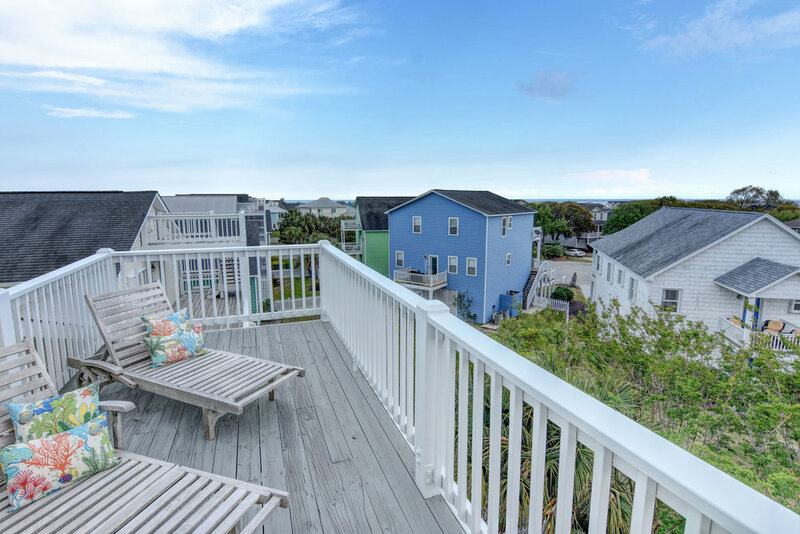 Enjoy the ocean views or soak up the sun from the roof top deck. 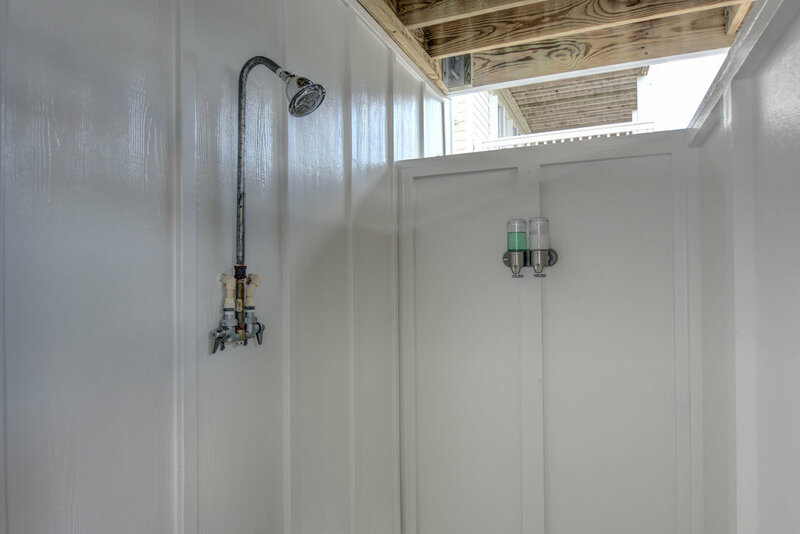 Features include conditioned storage area, remote controlled irrigation and alarm systems, outdoor shower, and fenced rear yard. 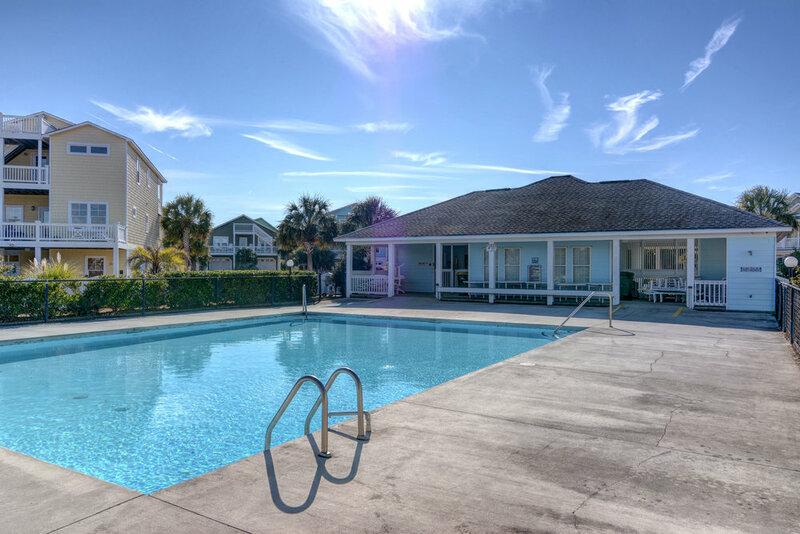 A short walk to the beach with community access, community pool, and clubhouse.